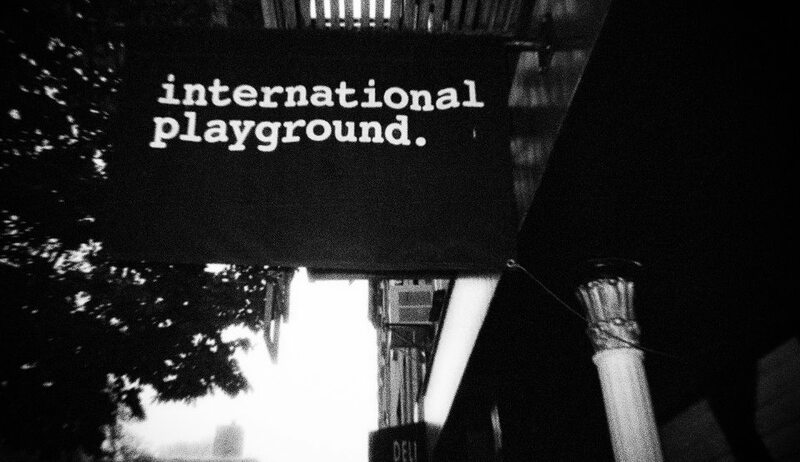 International Playground is a global brand collective that blurs the lines between fashion, art, and commerce. Curating an innovative roster of international and NYC-based talent, we focus on good people making good clothing. Our designers are showcased in our showroom, e-commerce store, and in cities around the world at fashion weeks and fairs. International Playground proudly represents Chromat, Soulland, Pleasant, Frisur, Abraham, Hildur Yeoman, Nina Tiari, Calvin Luo, Yajun, and Bon Parfumeur.